A man in a business suit offers the protection of his umbrella to an unsuspecting woman, and several days later she turns up dead on a river bank, raped and strangled. The terrifying serial killer known in the press as the Rainy Day Killer is now hunting new victims in the city of Glendale … whenever it rains.Homicide Lieutenant Hank Donaghue leads the investigation as the killer begins to communicate directly to him through phone calls and grisly packages containing body parts of his victims. Assisted by FBI profiler Ed Griffin, Donaghue and Detective Karen Stainer pursue an elusive predator who leaves no physical evidence behind.The timing couldn’t be worse, however, as Karen Stainer’s attention is divided between the investigation and preparations for her upcoming wedding. Distracted and uncertain about her future, Stainer is furious when she learns that the Rainy Day Killer has followed her to Virginia, where the wedding will take place, and that he intends to make her his next victim! I don’t often pick up thrillers/detective novels because they don’t really move me, but occasionally for a bit of fast pace I do. 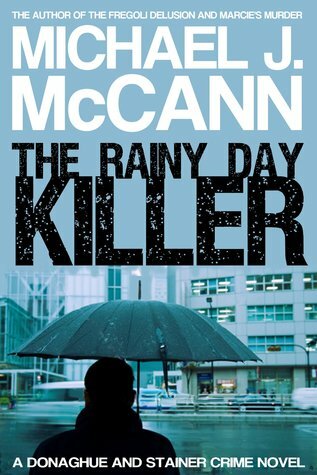 The Rainy Day Killer is the fourth installment in the Donaghue and Stainer crime series. I’m not sure if that’s the problem with getting into the story, but for me I think it was. The characters were just too one-dimensional and typical for me. Donaghue was reflective and quiet and Stainer was a bit of a feisty hot-headed woman. In this book we don’t learn that much about them, so I’m assuming the readers will learn more about them if they began reading with book one. The story contained its quantity of descriptive gore and a serial killer with lots of issues that we never get explanations for. Lots of clues and near miss searches are given that don’t help the reader solve the crime but I figured out who it was before he showed his face. This was not a true who dunnit. I would have liked to know more about the serial killer and maybe had some perspective from his point of view. The Rainy Day Killer really read like any CSI show on American television. The descriptions, settings and situations are similar to those shows. I was hoping for a more complex thriller but that wasn’t the case. There wasn’t all bad guys. It was obvious that McCann had thoroughly researched to be able to write the book and that was refreshing. Even the cop language was spot on. At no point did I think things weren’t true to life. On the contrary, they were very real, down to the detailed descriptions of certain aspects like using stun guns for example. Nevertheless, I gave the Rainy Day Killer 2 stars since It wasn’t for me, but if you enjoy thrillers you just might like it. Michael J. McCann was born and raised in Peterborough, Ontario, Canada. He earned a B.A. (Hons.) in English from Trent University and an M.A. in English from Queen’s University. He has worked as an editor and a project and training consultant and manager with the federal government. 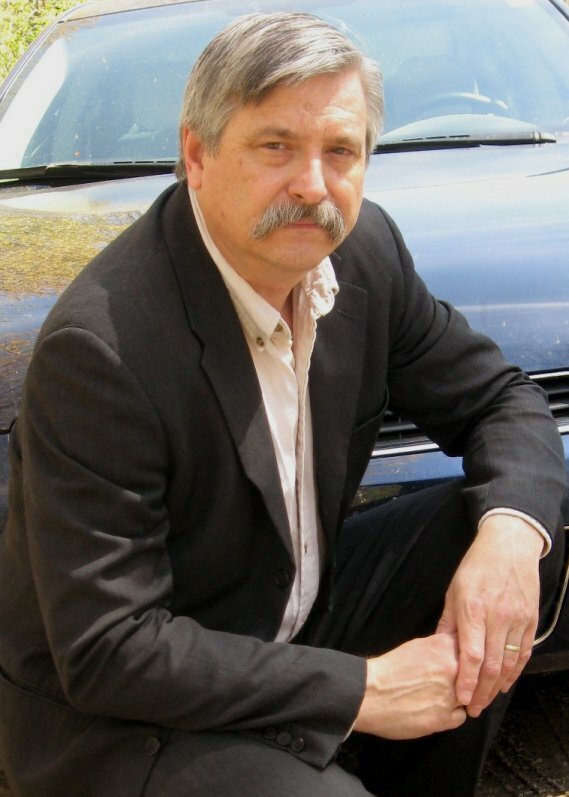 He is an author of crime fiction and supernatural thrillers. His Donaghue and Stainer Crime Novel series includes Blood Passage, Marcie’s Murder, The Fregoli Delusion, and The Rainy Day Killer. He is also the author of the supernatural thriller The Ghost Man and is currently working on another supernatural novel. Hmm. No hard sell then. I think probably you’ve read it so I don’t have to 😉 ….